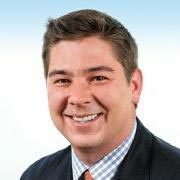 Evan Patterson is a Private Banker serving Morgan Stanley Wealth Management branches in the Tampa Bay area. Evan began his career in financial services in 1999. 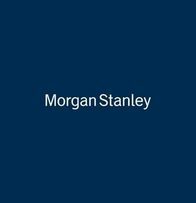 Prior to joining Morgan Stanley in 2010, Evan spent 10 years in high net worth lending at Merrill Lynch. He began his career as a Securities Based Lending Officer before rising within the firm, holding several other positions including Priority Loan Officer, Associate Mortgage and Credit Specialist, Consumer Finance Specialist and Banking and Liquidity specialist. Evan graduated from the University of Florida in 1999 with a Bachelor of Science in Business Administration and Finance. He resides in Tampa, Florida, with his wife and family. Outside of the office, Evan enjoys cinema, listening to vinyl records, and is an avid reader.